GM said that it sold 12,249 Bolt EVs between December 2016-when the first deliveries were made in California-and August 30, 2017. Of those, 11,670 were sold since the beginning of 2017. That puts it on pace to outsell the Nissan Leaf and every other affordable electric car-a quick surge to the top of the charts, considering that availability was limited to certain regions until just now, when the automaker has announced that Bolt is finally available nationwide. 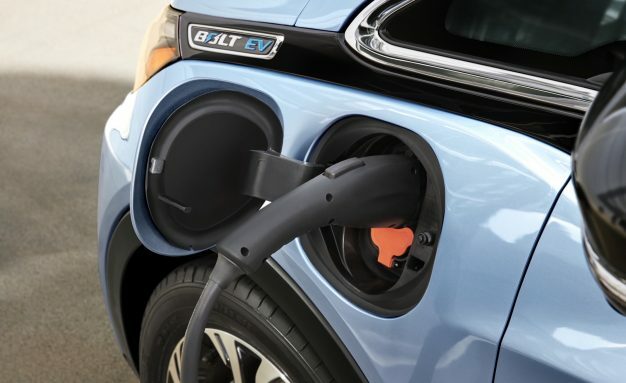 Chevrolet franchise stores aren't required to stock or sell every Chevy product, but to order a Bolt EV you'll need to go to a certified dealership. As with the Volt, dealers must go through a readiness program to become certified; the program includes sales and service training and charger installation, among other details. There are currently 1235 Bolt EV–certified stores in the United States, roughly 40 percent of the 3000 U.S. Chevy outlets. According to GM spokesman Fred Ligouri, Chevrolet now has at least one Bolt EV–certified dealership in every state. While California was a good start (it represents about half of U.S. EV demand), GM has phased in other states and regions so it could be on track to pass 20,000 sales for the year. 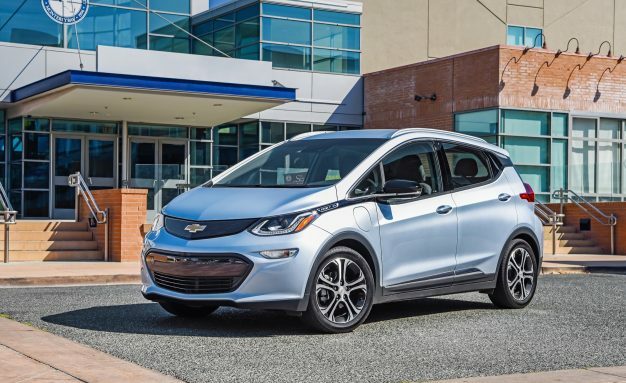 In the past the company has insisted Chevy will sell as many Bolt EVs as the market demands and said that the model isn't just a "compliance car"-a vehicle conceived to claim as many zero-emission-vehicle (ZEV) credits as it can in California and other states observing its mandate. Tesla CEO Elon Musk earlier this year singled out GM, arguing that the way California ZEV credits are allocated, GM will only see a benefit from them when it sells 20,000 to 30,000 fully electric vehicles per year.